Meditation, relaxation and mindfulness are superb, powerful tools to incorporate into a healthy lifestyle. 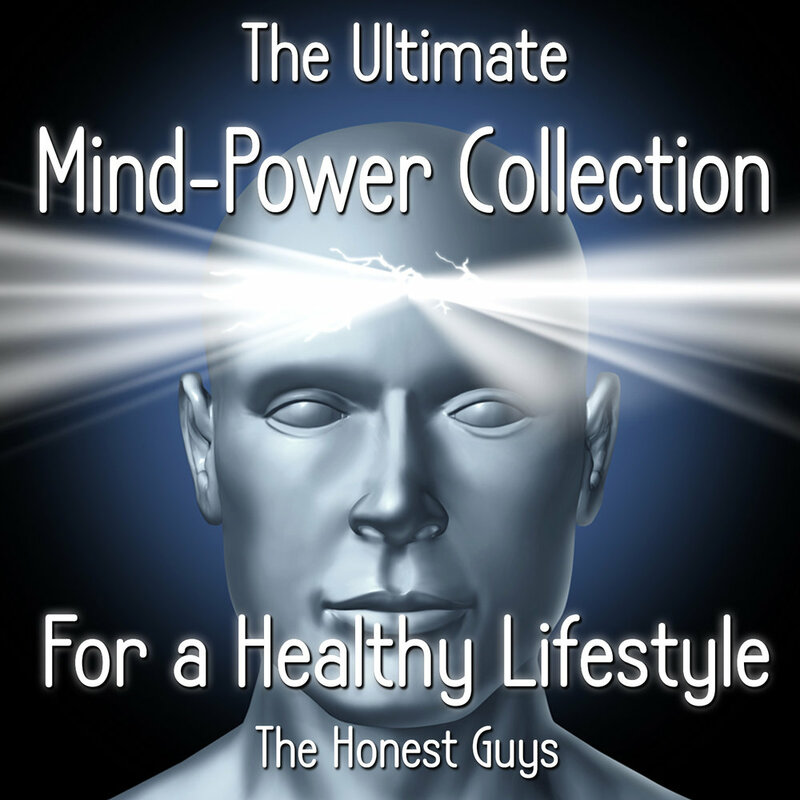 The Ultimate Mind-Power Collection Album provides you with easy access to all these tools and benefits, with virtually no effort required. They can bring about positive, tangible, even life-changing health benefits, including less stress, better sleep, better concentration, sharper thinking, reduced anxiety, and much, much more. 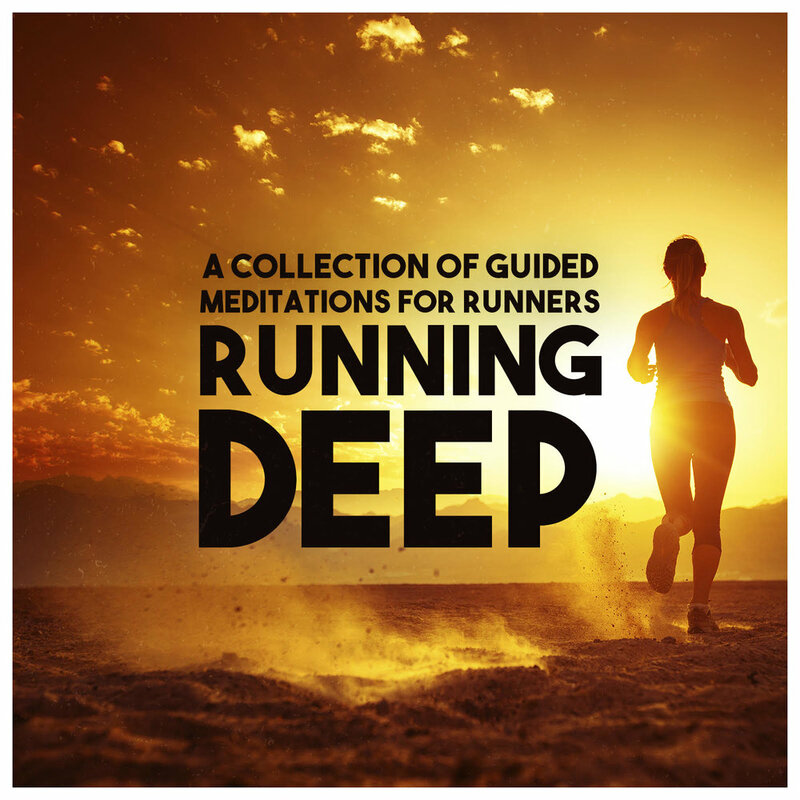 The album is a unique selection of 12 professionally recorded, guided meditation audio tracks, designed to compliment and help maintain a healthy lifestyle. Each recording provides an immersive experience that is pleasant and entertaining to listen to. With high quality music, real sound effects and a gentle English(UK) male guiding voice, most of the tracks will guide you through the wonderful and enjoyable process of reaching a blissful state of deep relaxation, from where you can gain insight, personal improvement and benefit from all the subjects covered on the album. Some tracks, such as “Morning Uplift” and “Running with the Wolves” are classed as ‘epic’ meditations designed to inspire and invigorate your mind. The health of the mind is so important, and is often overlooked, even in healthy lifestyle regimes. The Ultimate Mind-Power Collection redresses that balance. It provides quick and simple-to-use recordings designed to help you achieve a high degree of mental well-being alongside your physical well-being. You could begin your day with our peppy and upbeat 'Morning Uplift: You Are Amazing!' which we all need reminding of at times. You could use ‘Increase your willpower' or easily learn to 'Improve patience and Discipline', all of which are important when maintaining a healthy lifestyle. If, after exercise, activity or a busy day, you wish to completely relax, we recommend the 'Hot Spa of Deep Relaxation', or our 'Deep Muscle Relaxation' meditations. You may wish to improve your self-confidence by utilizing the 'Positive Body Image', and harness the power of your mind to 'Lose Weight Easily'. It doesn't matter which one you choose, all of the audio tracks are very enjoyable, highly effective, and ultimately designed to bring a whole host of positive benefits into your life. Start your morning with confidence as we affirm that your life can change, that wonderful things can happen, and that you deserve them to - because you are amazing! This short, powerful meditation is designed to uplift you in readiness for the day ahead. Enjoy exquisite deep relaxation in a soothing hot spa. Let the soothing ambient sounds and voice bring absolute peace to your mind and body, melting away any tensions. Ideal for use after exercise or a busy day at work. Learn easily how to feel confident and at ease with yourself in this guided meditation. It can be practiced as often as you wish, driving out thoughts and ideas which may have held you back. You can learn to experience having a positive body image with this guided meditation. Allow your mind to work for your benefit by following the simple but powerful mental exercises. Use the mental exercises in this guided meditation to sculpt yourself, giving you the body you have always wanted. This is designed to be used at any time you wish. Use it regularly as a tool in any weight-loss regimen or simply to build your confidence. Regain energy and rejuvenate yourself with this simple and relaxing guided meditation. This very pleasant 20 minute long video is set in a beautiful summer garden, and a gentle English male voice will guide you into a deep state of relaxation. Allow nature will nurture your body and mind. Increase your will-power by following this simple, easy-to-follow guided meditation. Useful for many situations in your life, such and diet and exercise, you will discover that you have immense will-power and how to use it. Easily learn how to become more patient and have greater self-discipline in this relaxing guided meditation. Created to be used at any time, you can allow this meditation to strengthen both these attributes in both your personal and professional life. Mindfulness has been shown to be very beneficial. In this guided mindfulness meditation you can learn to be completely present in the moment, letting go of your thoughts and achieving calmness. This can be used after work or exercise, or simply to calm your mind. This guided deep muscle relaxation will help you loosen tension in your body, and, when practiced daily, will help you to gain a feeling of well-being. Features a deep, calming English Male voice and high quality music. In this unique guided visualization, you get to experience the magic, exhilaration and freedom of running with a wolf-pack. Let them lead you into the night under a sky where the moon sails amidst the clouds.